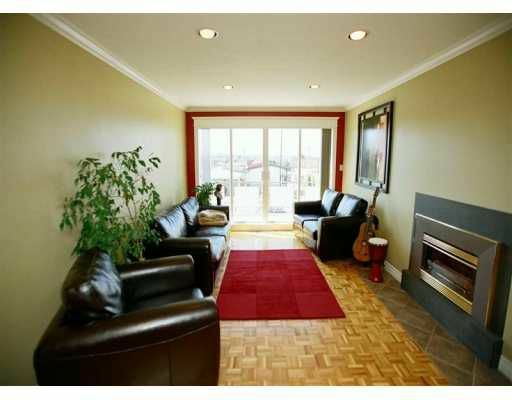 Must view to appreciate this 2,100 sq.ft home with 3 bdrms up and 2 bdrm suite down. Extensively renovated with new kitchen and bathroom, vinyl double glazed windows with mountain and city views. Located c lose to Renfrew Community Centre, schools, shopping and transportation.